The vehicles are equipped with old, worn-out tires. This is becoming problematic for the military as it is difficult to replace the tires in Ukraine. “This is the expected outcome of the lend-lease. There are no spare wheels. The rubber is old, after just a short drive the tires cracked,” said Oleg Movchan of APU. The problem is how to get similar tires, he said on his Facebook page, media reports. 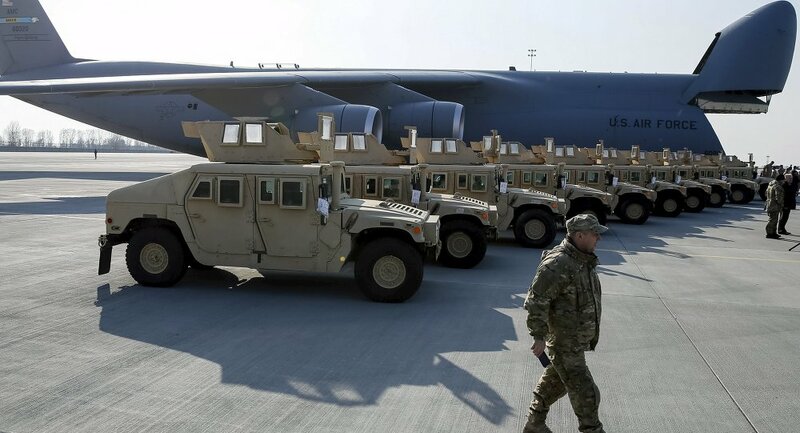 In March, Ukrainian media reported that the main problem for Humvee vehicles in Ukraine is the lack of spare parts. The Ukrainian military also noted that because of the poor quality of diesel fuel the car’s engines quickly get clogged filters.